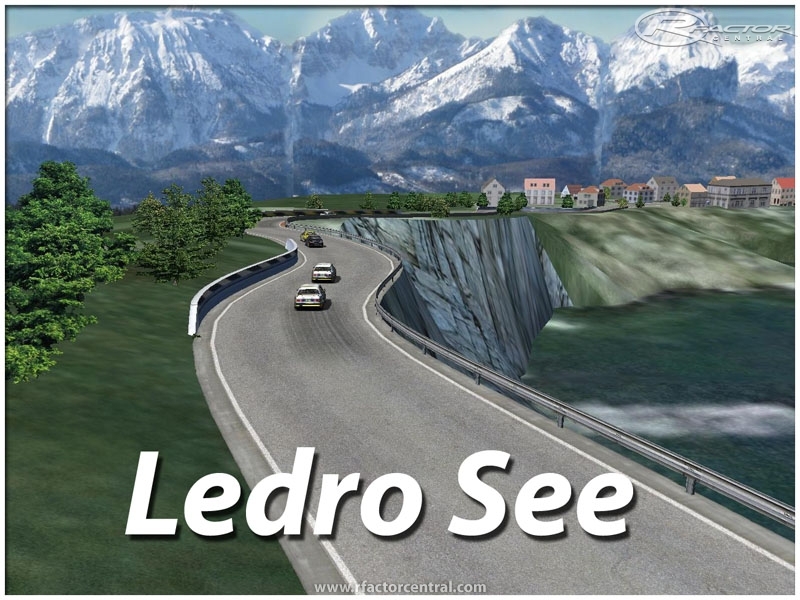 Nice road-course around the Lake Ledro in the italian alps. The data comes from goole-earth but the scenery is more fantasy like. You can find all kind of curves in this track.